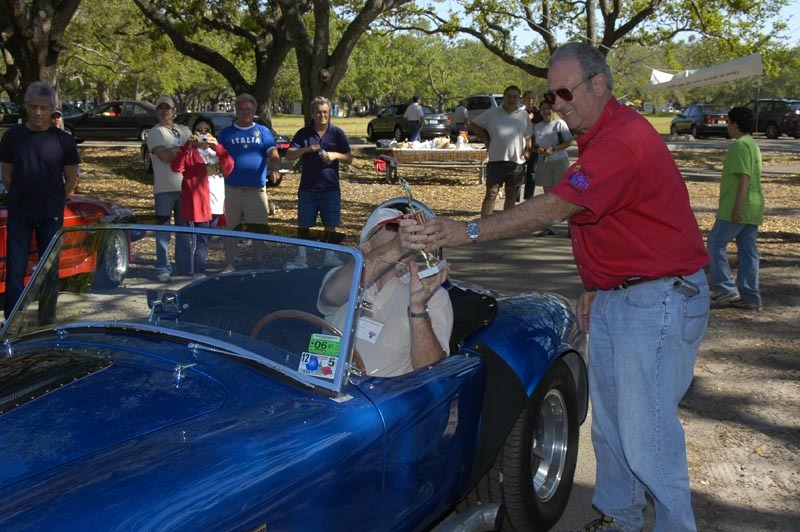 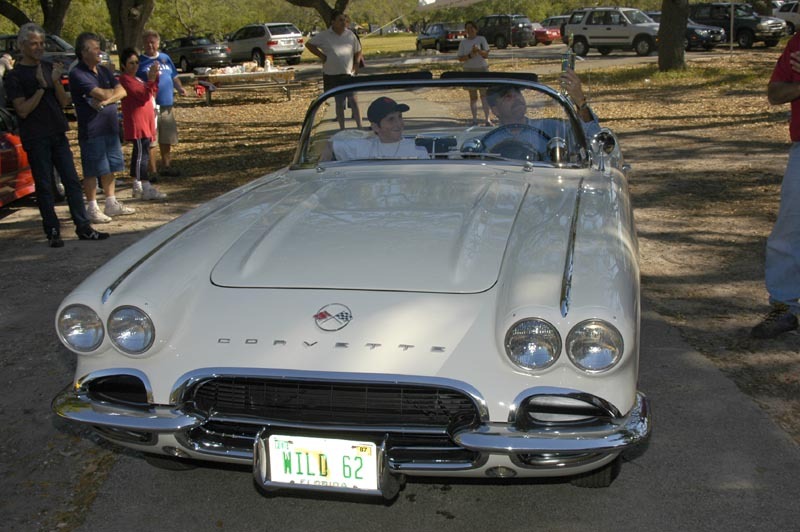 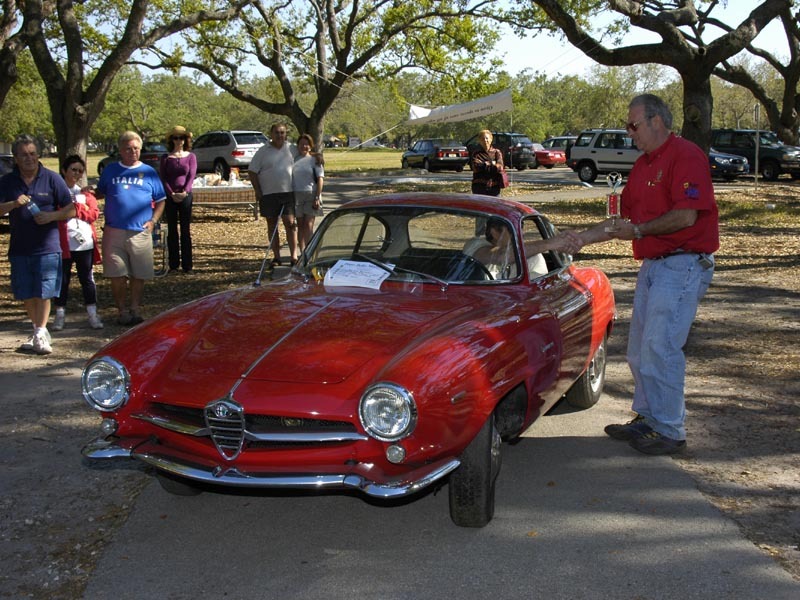 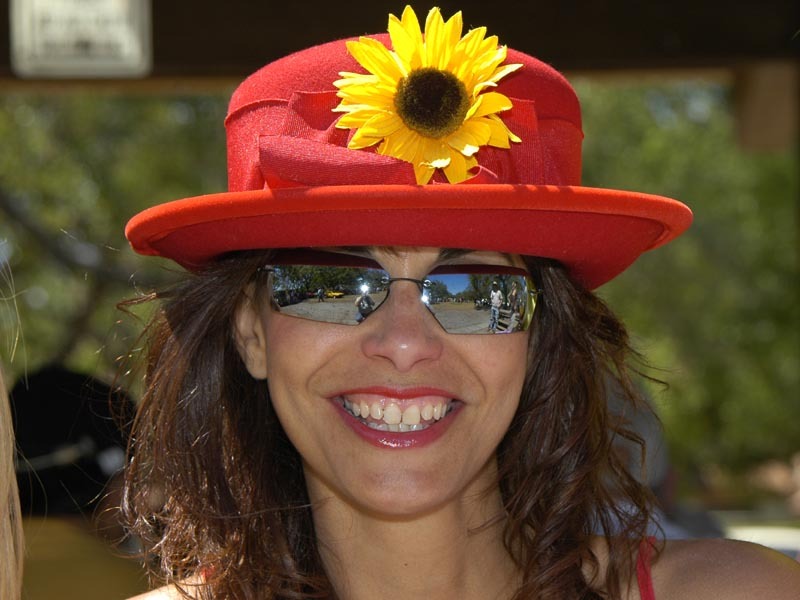 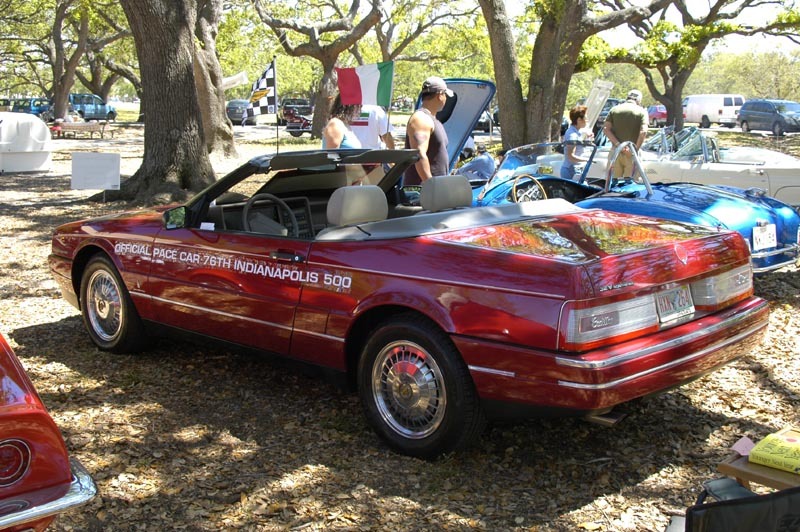 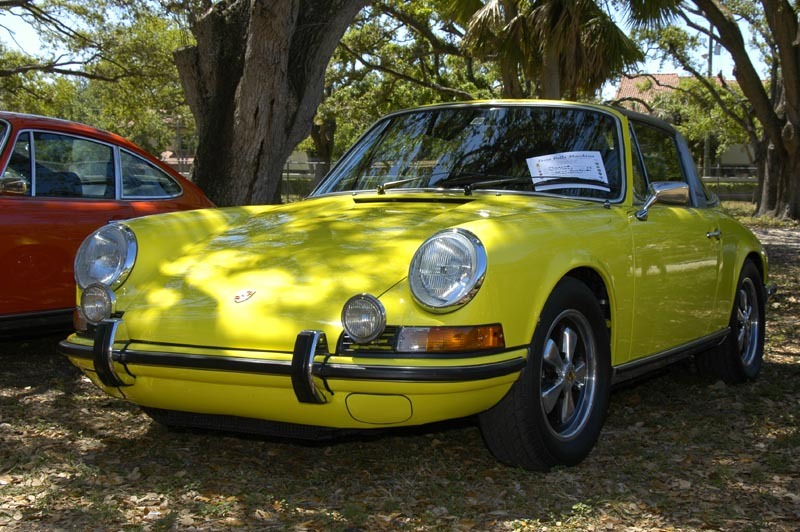 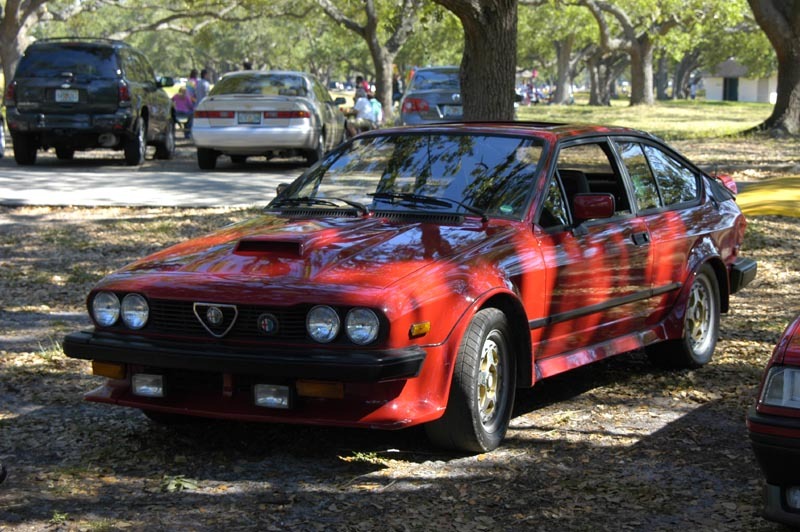 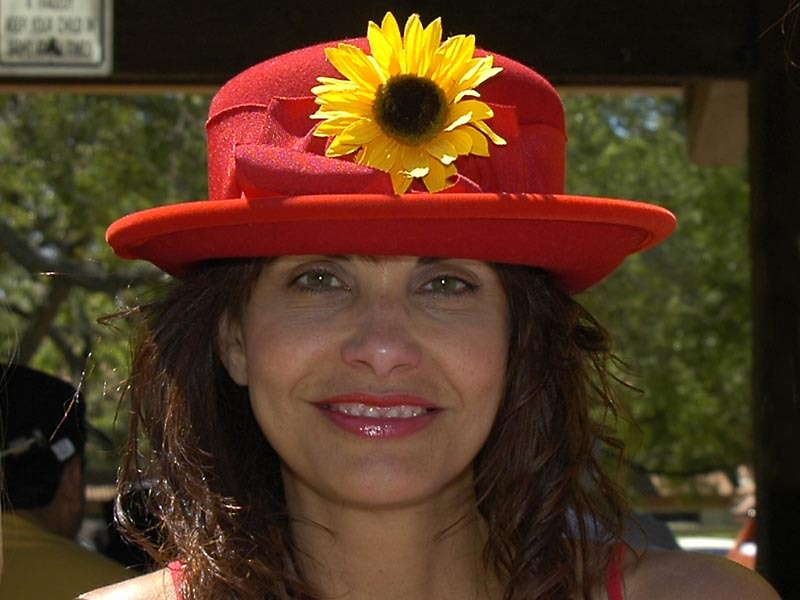 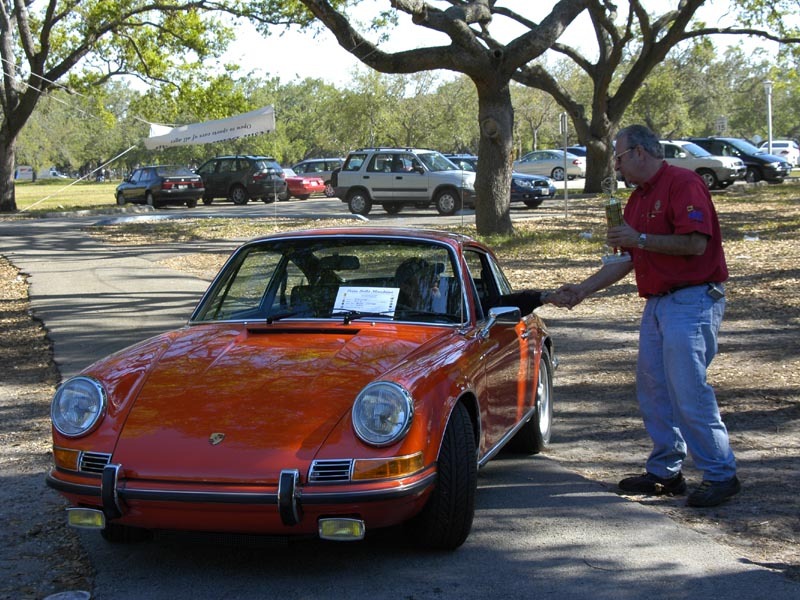 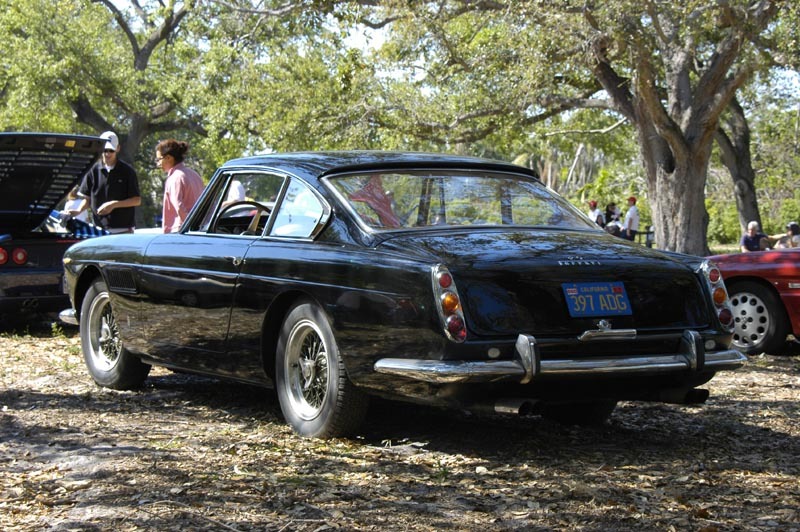 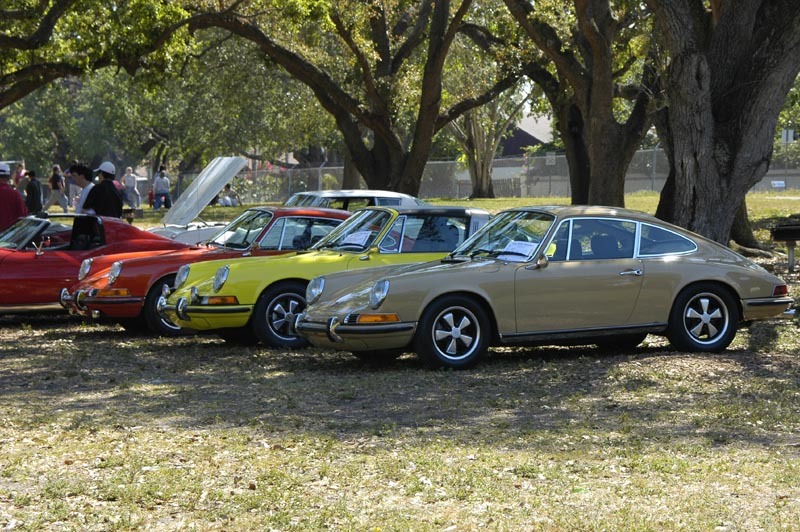 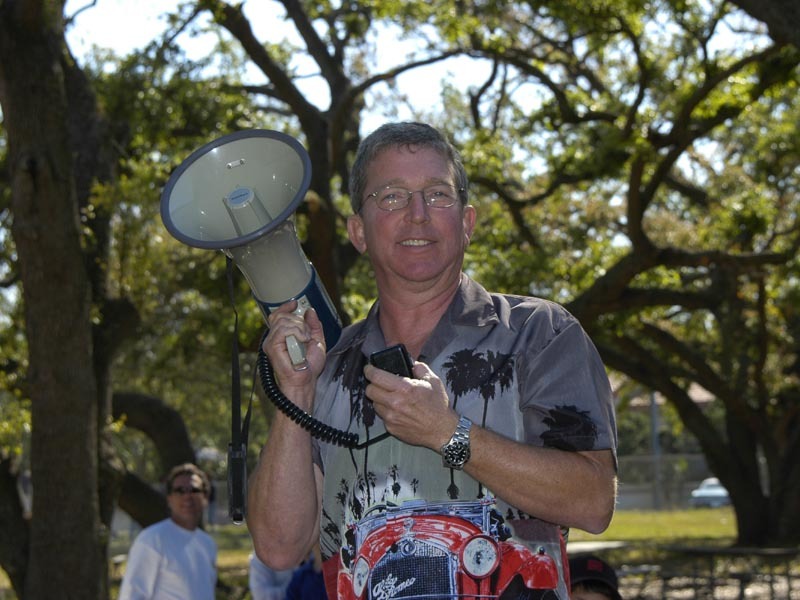 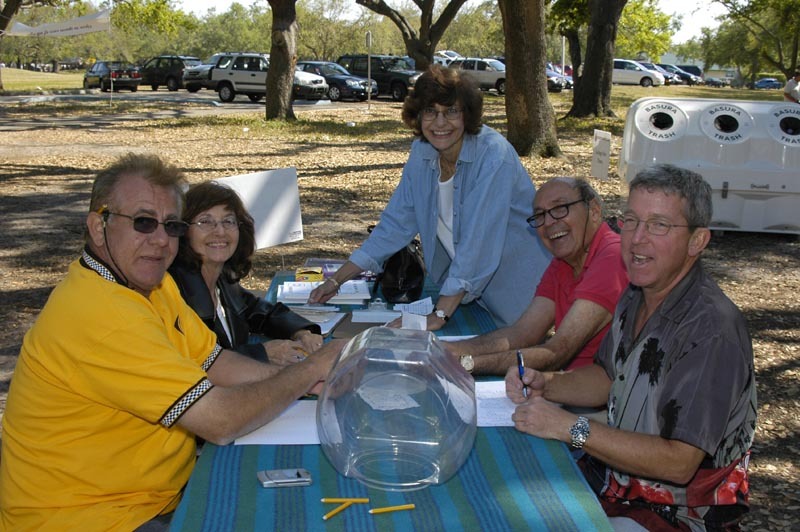 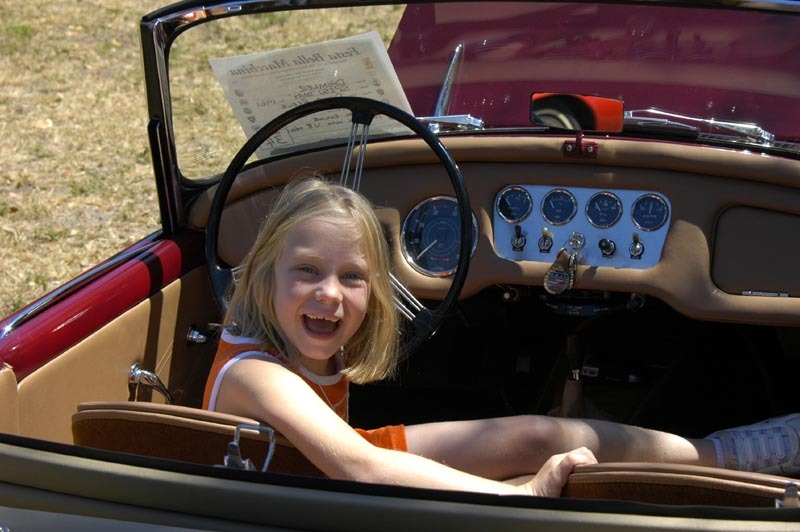 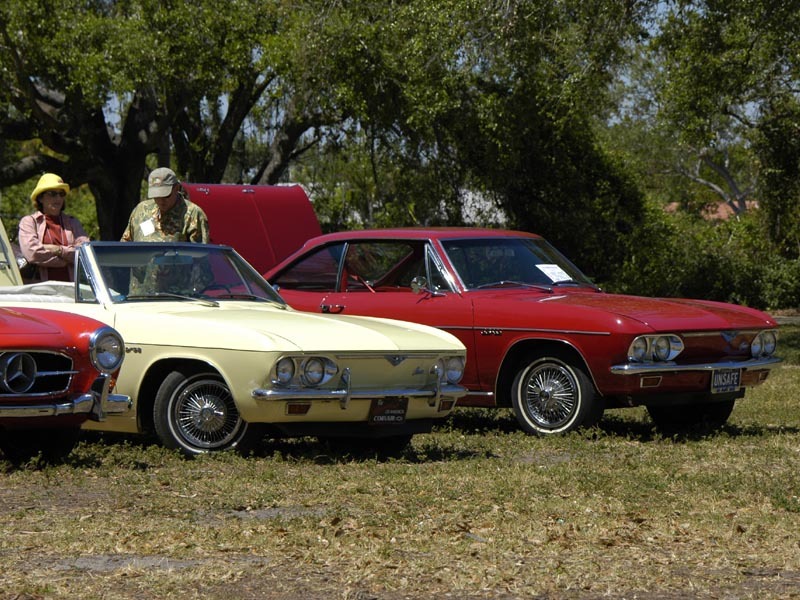 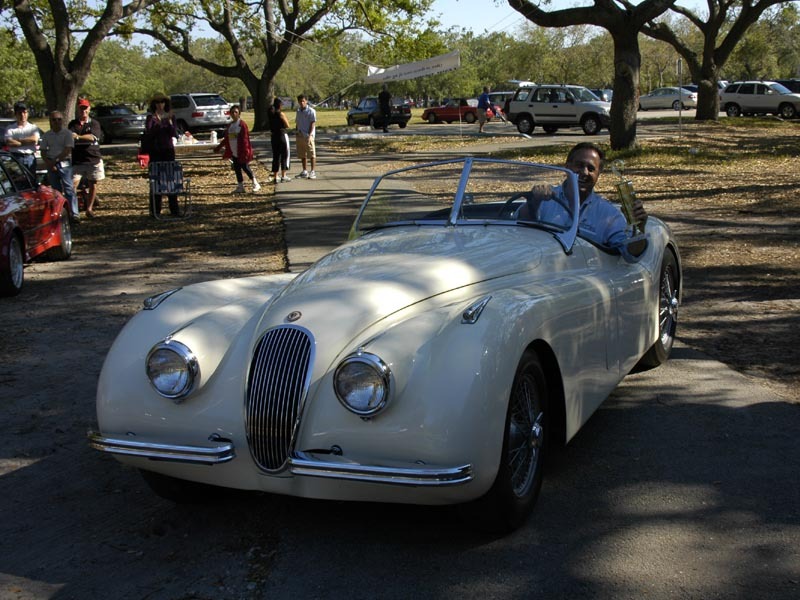 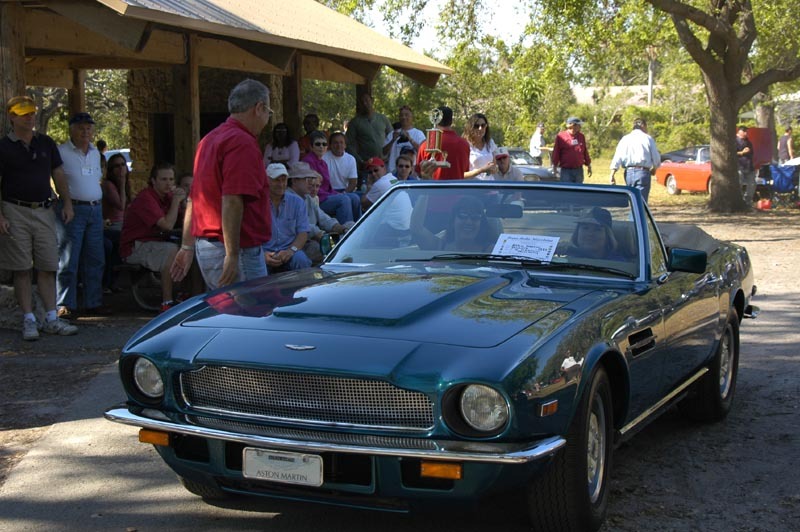 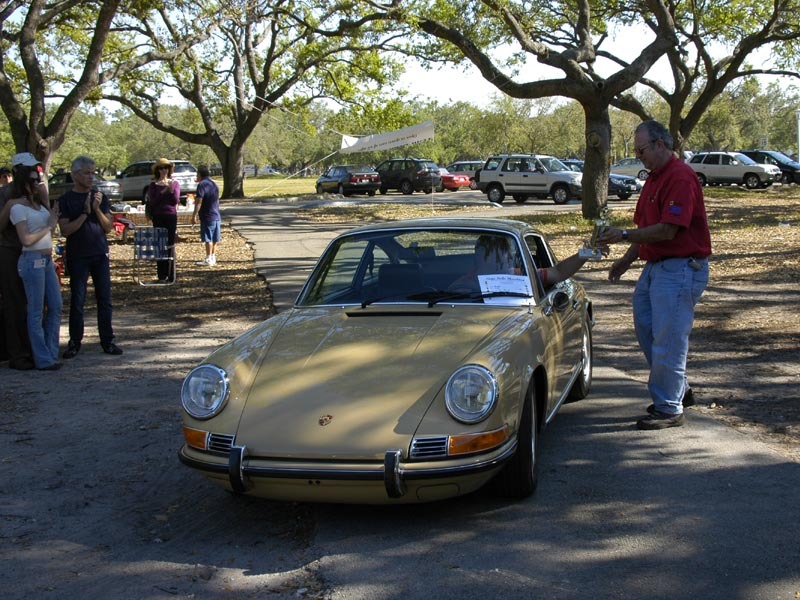 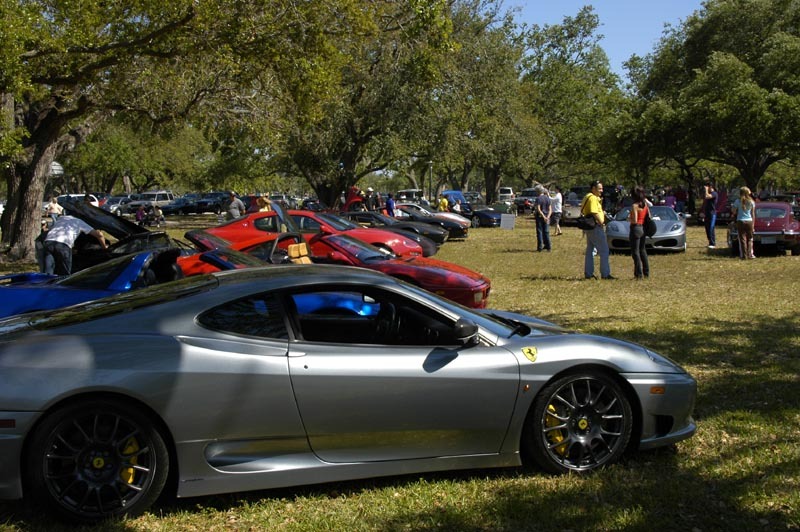 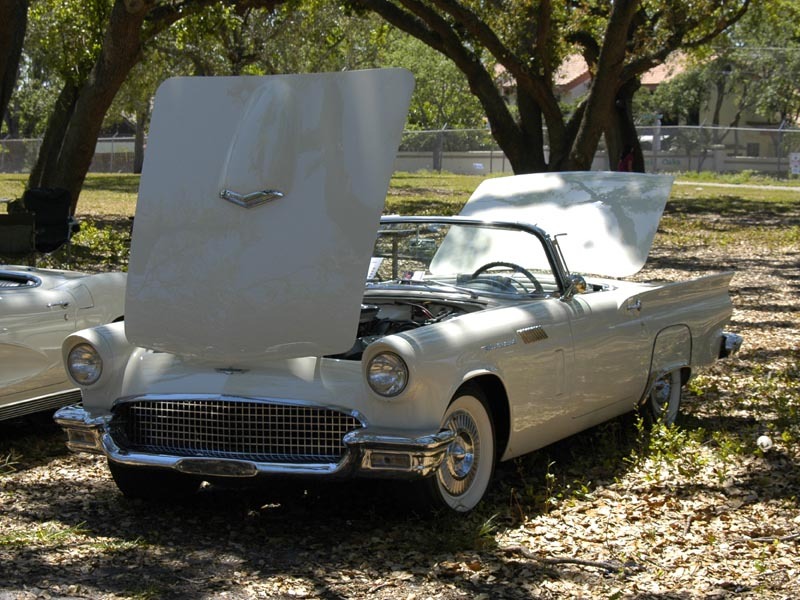 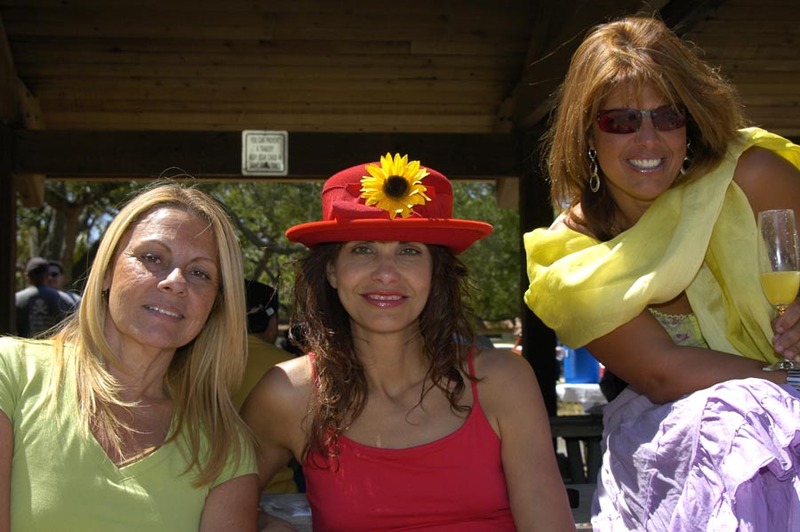 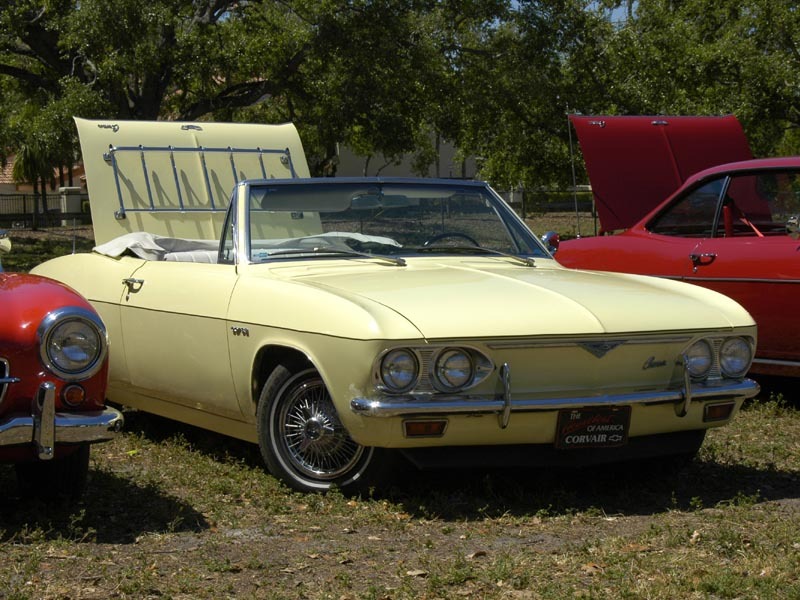 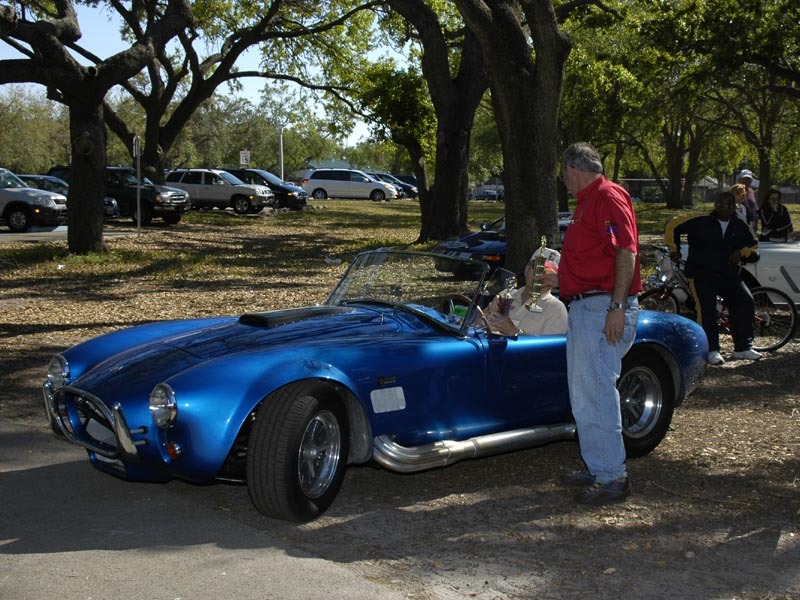 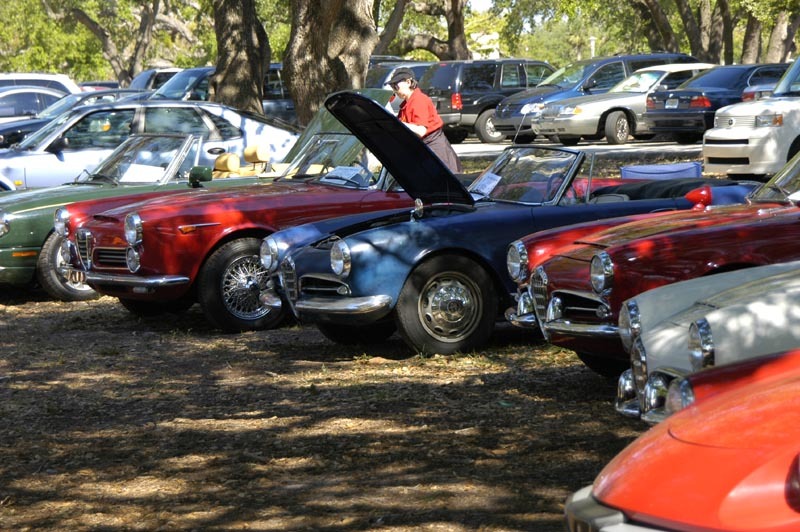 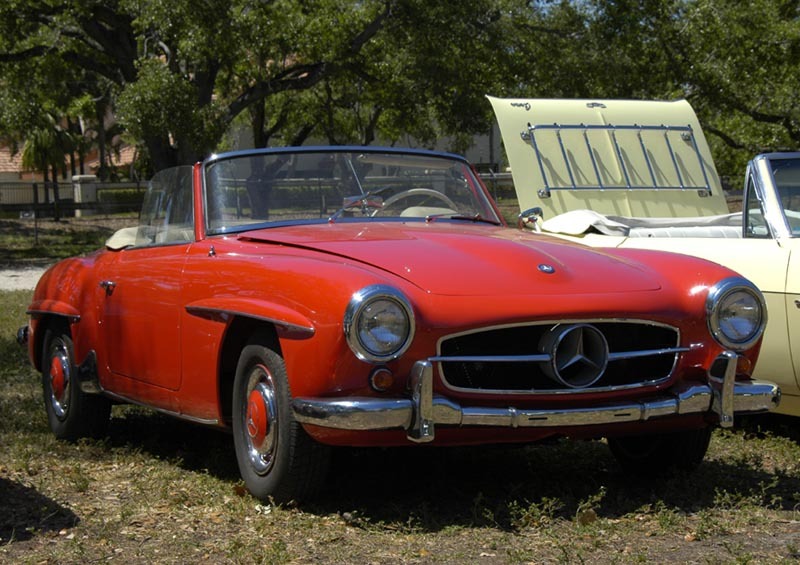 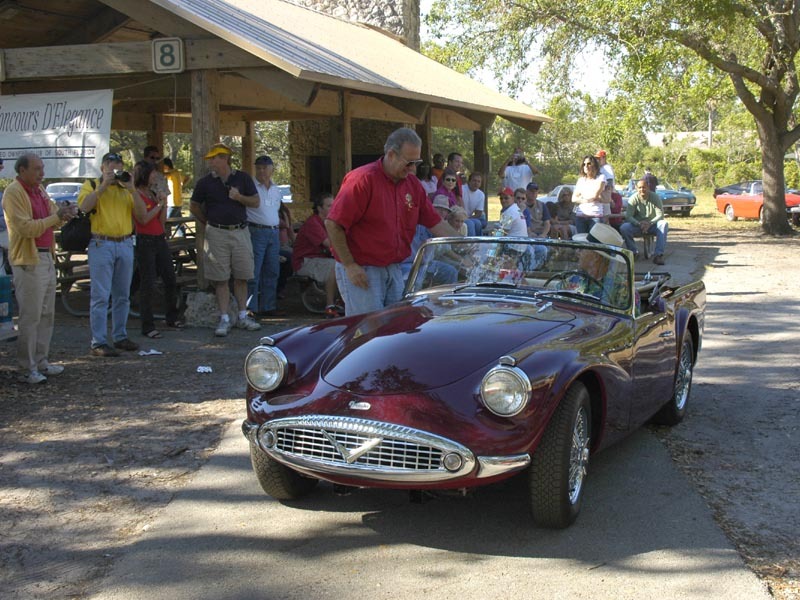 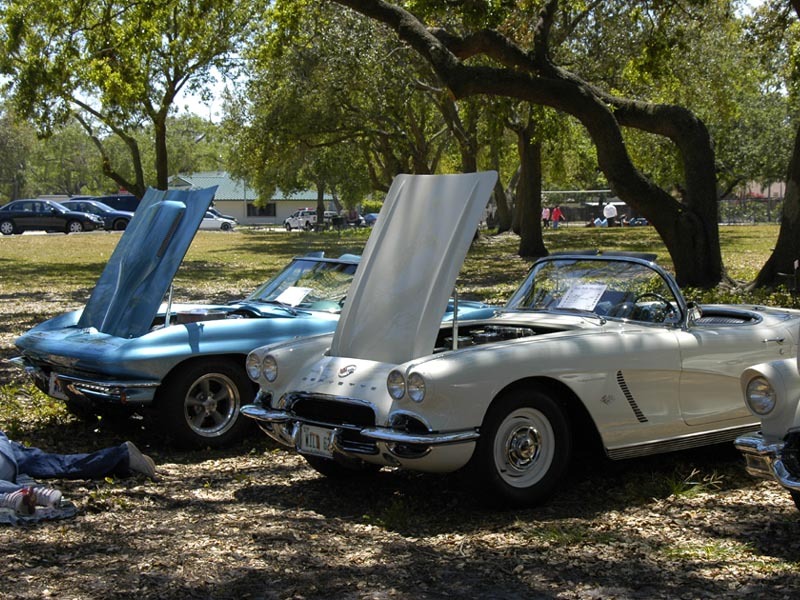 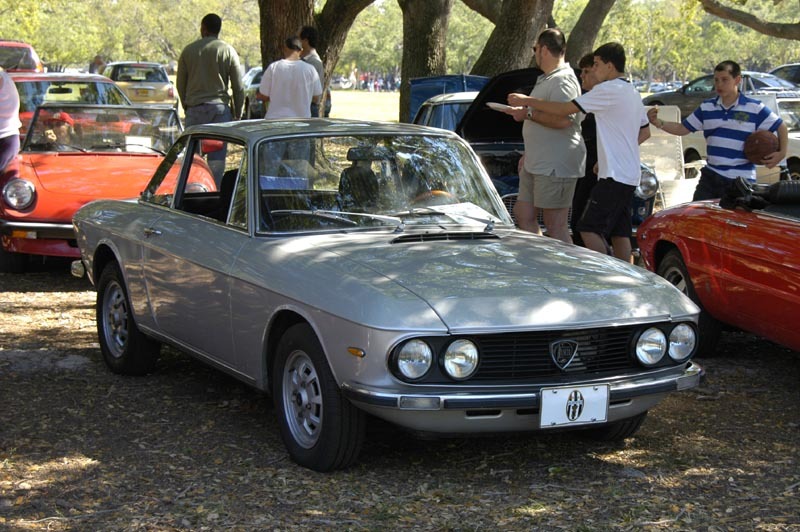 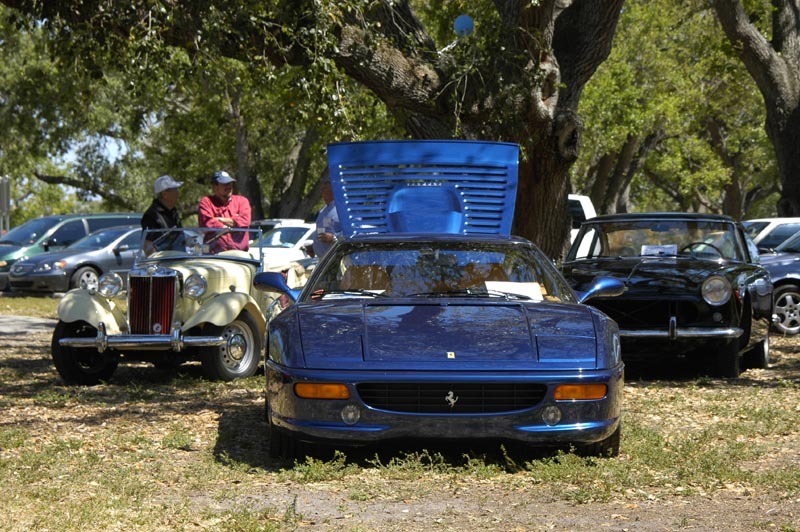 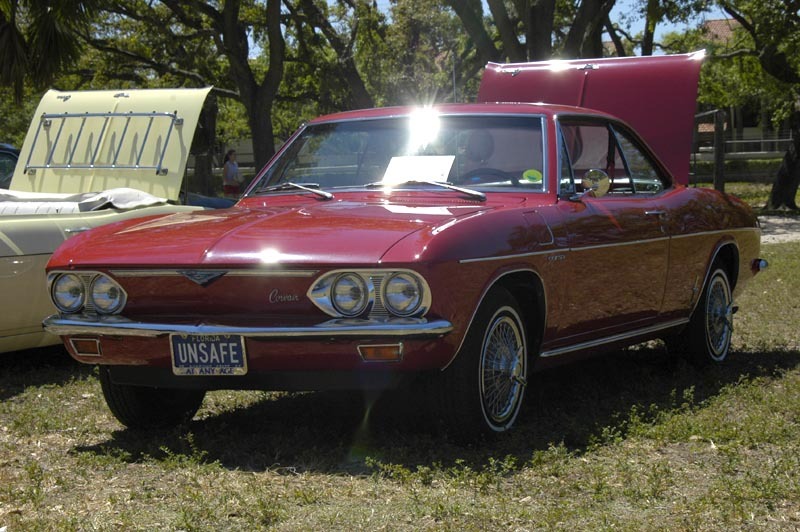 On March 26, 2006, a gorgeous sunny Sunday, the most beautiful cars in South Florida converged to T.Y. 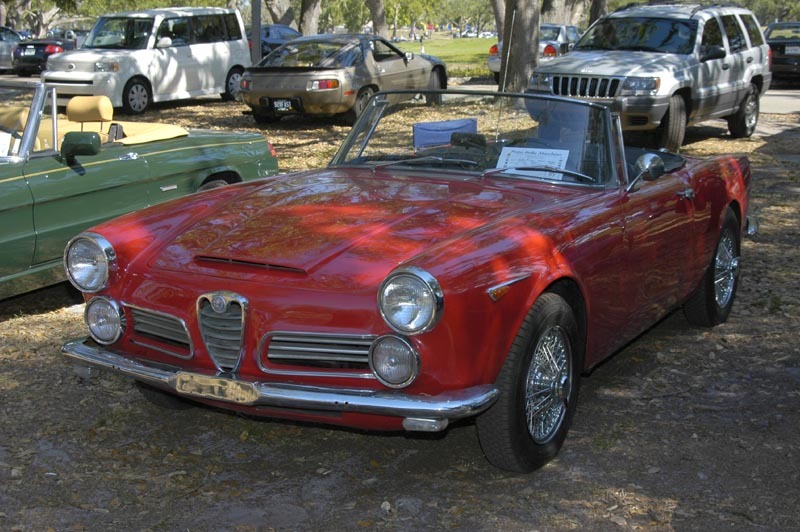 Park in Hollywood for the annual Festa Bella Macchina. 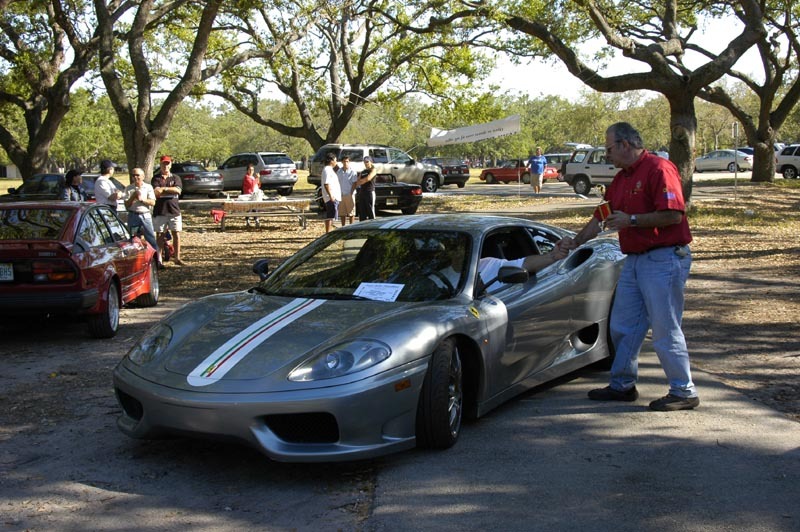 Masterminded by SFAROC President's Marc Mosko with the invaluable assistance of the SFAROC executives (with special thanks to Michael Bartlett and the Sirgany family), this year's event was open to all car makes and models. 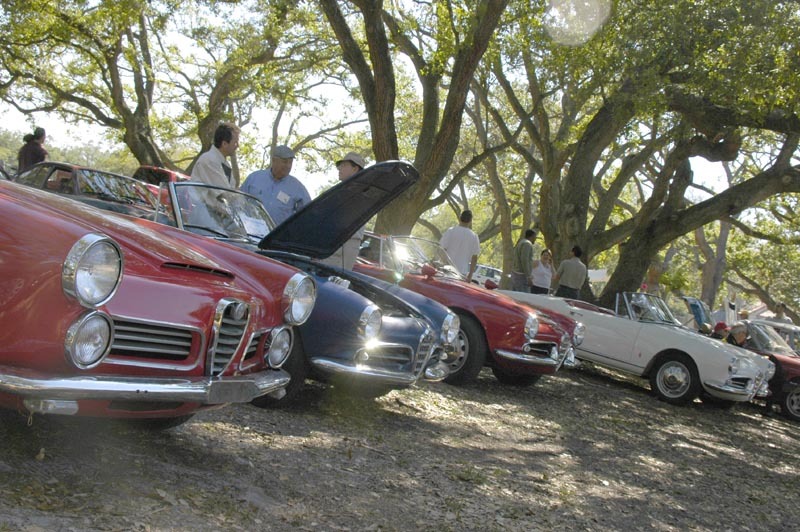 We had the British, the German, the American, the Italian and even the Italian-American! 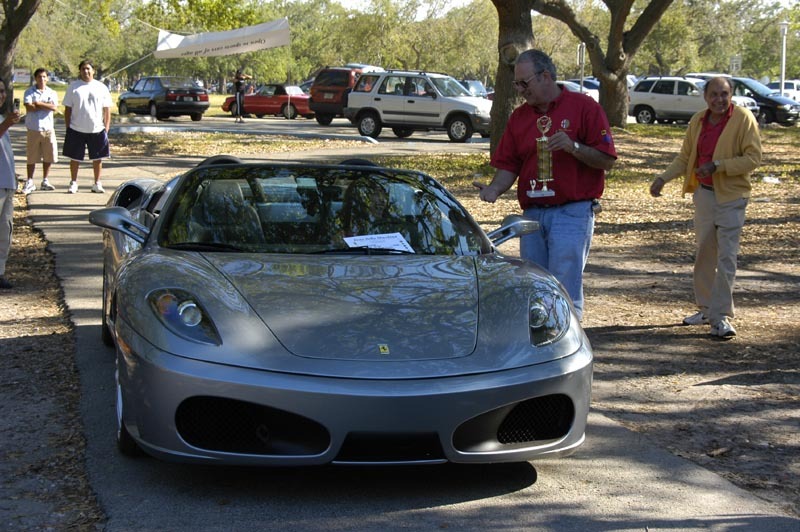 Awards were given by popular choice. 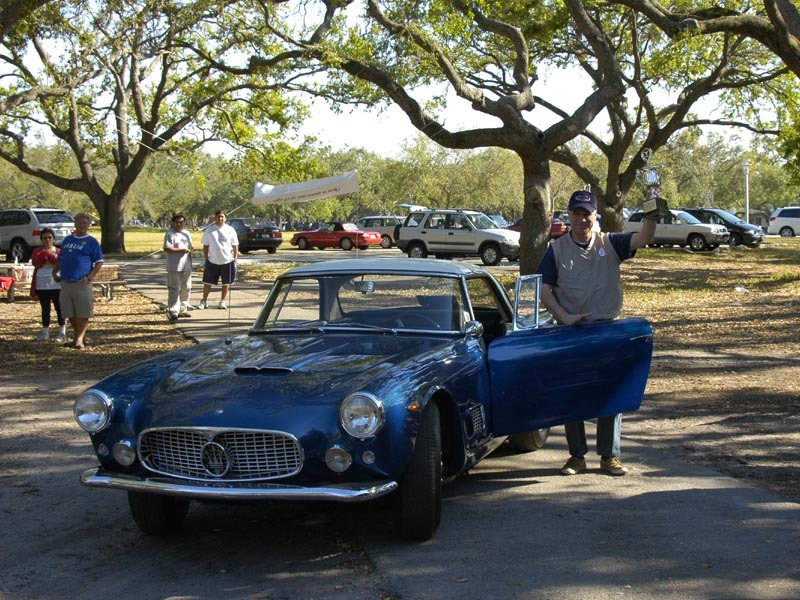 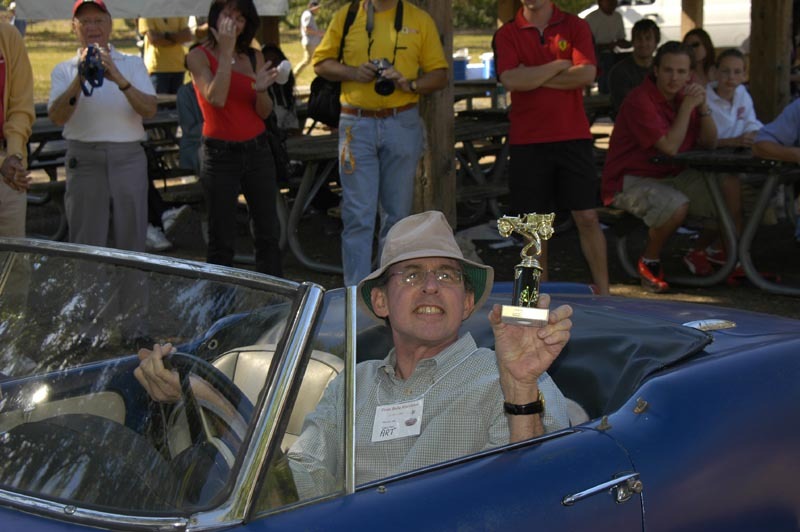 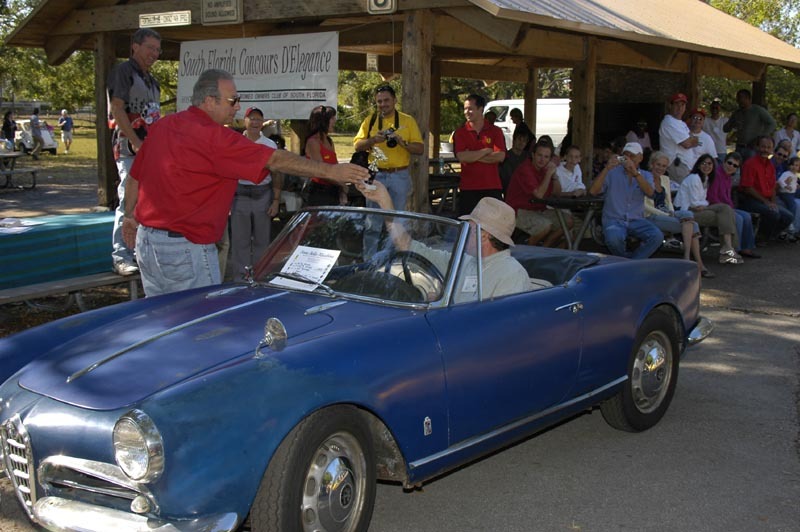 Best of show honors went to a Maserati 3500 GT with a noble pedigree (formerly owned by Peter Revson). 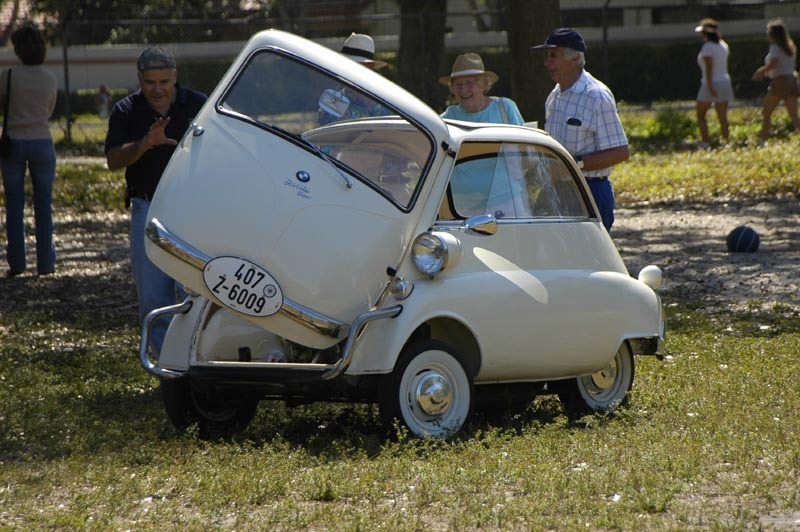 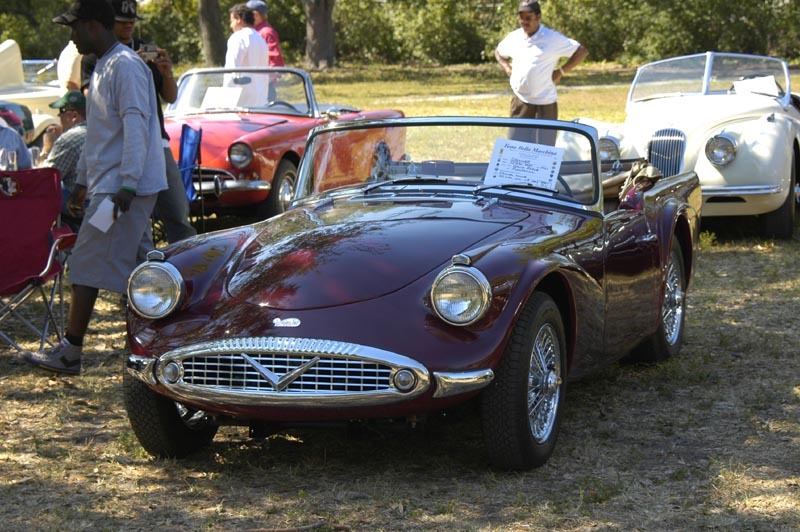 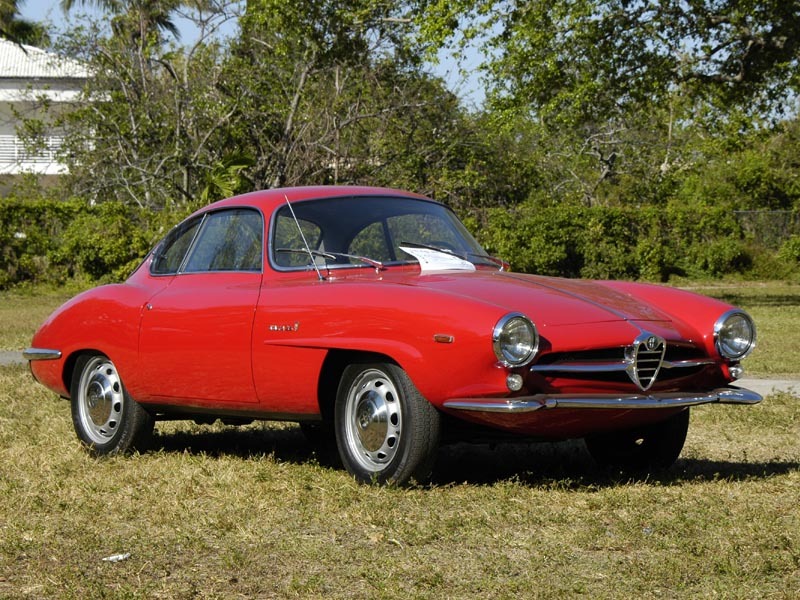 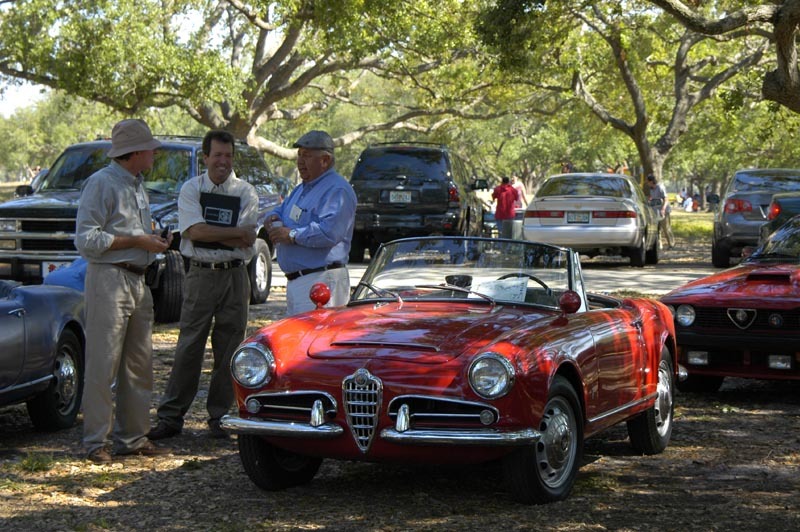 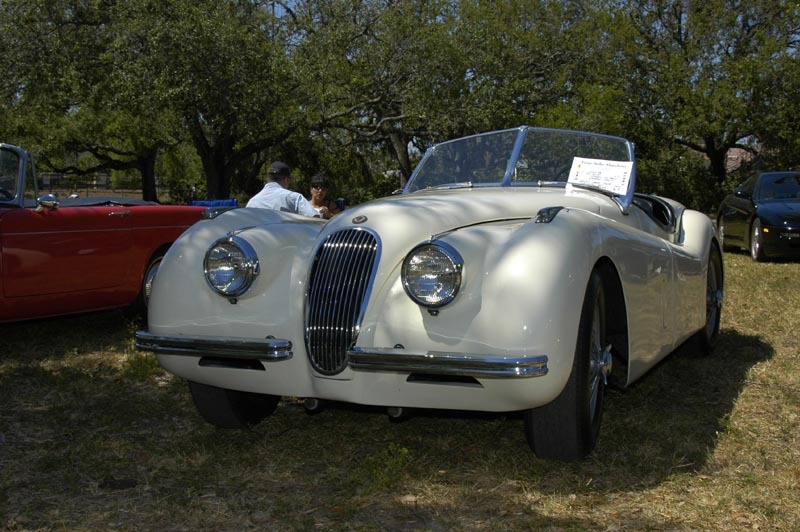 But hard competition for originality and preservation came from the 1958 Giulia Spider of Art Taxman. 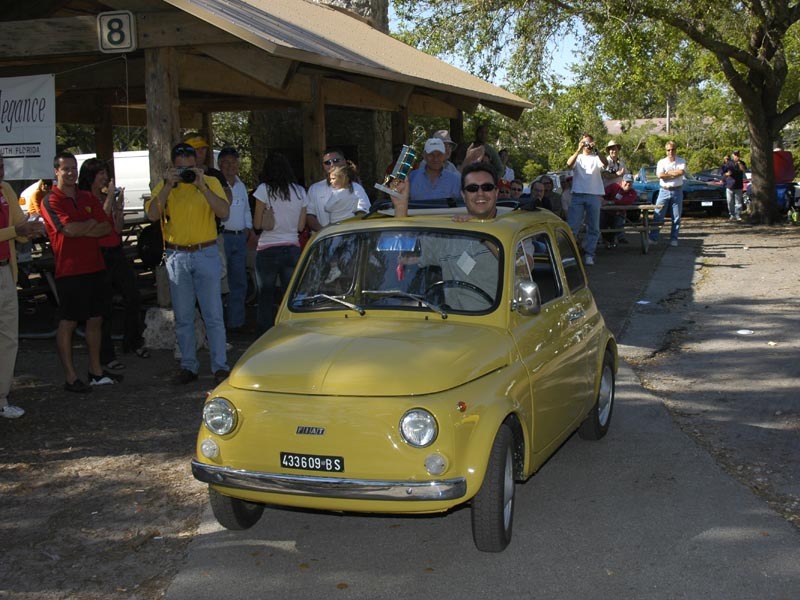 And what about the three FIAT 500, one of which with a built in girl? 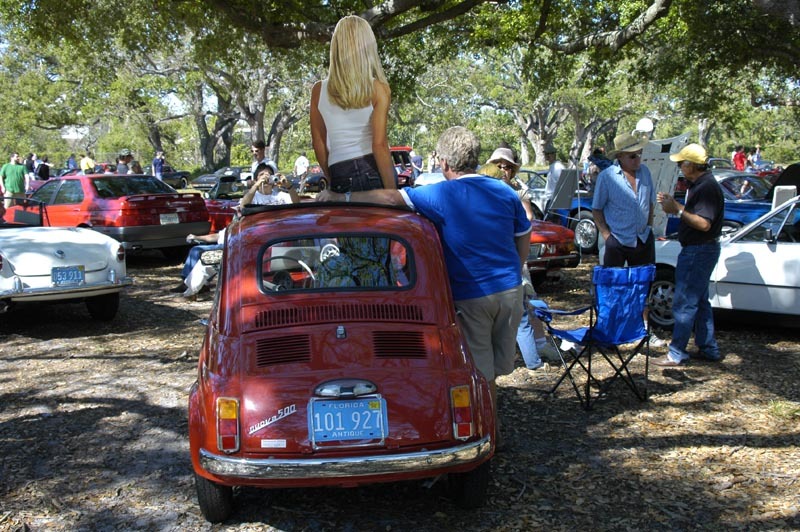 Enjoy the pictures and come back next year! 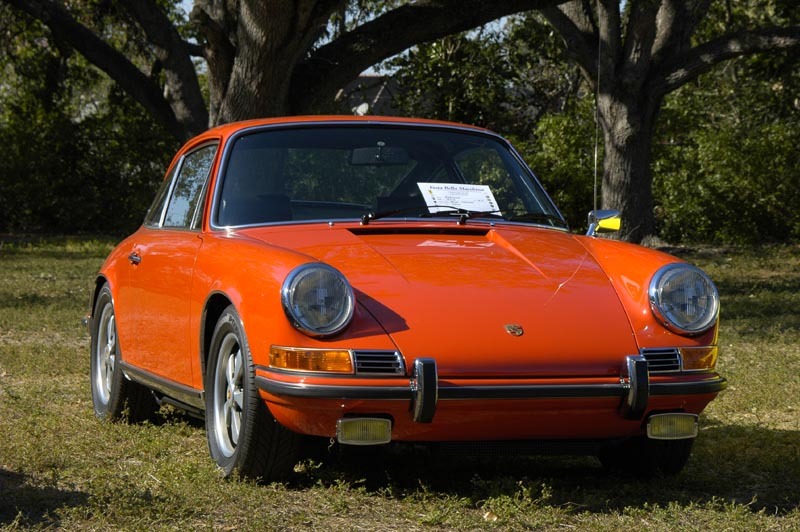 Orange 911, even racier than yellow! 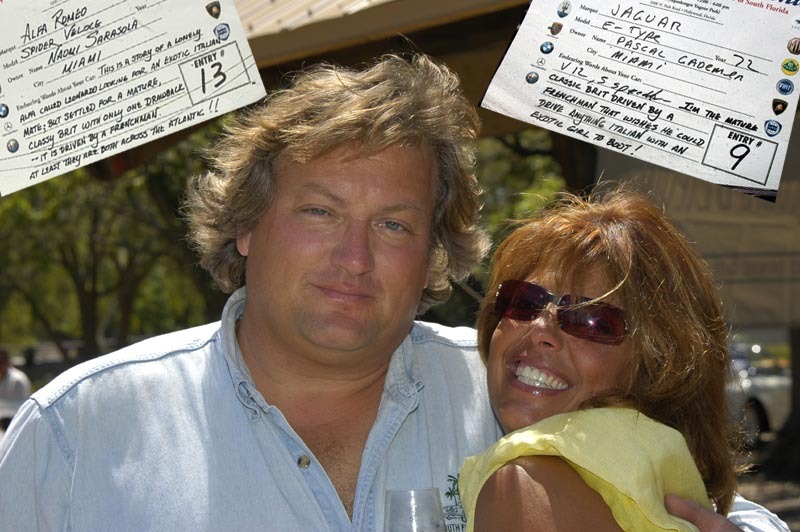 Naomi and Pascal apparently met through this web-site.. an Alfista girl and a Jaguar E-type guy.... who left the show to drive to Seattle, WA for the week-end! 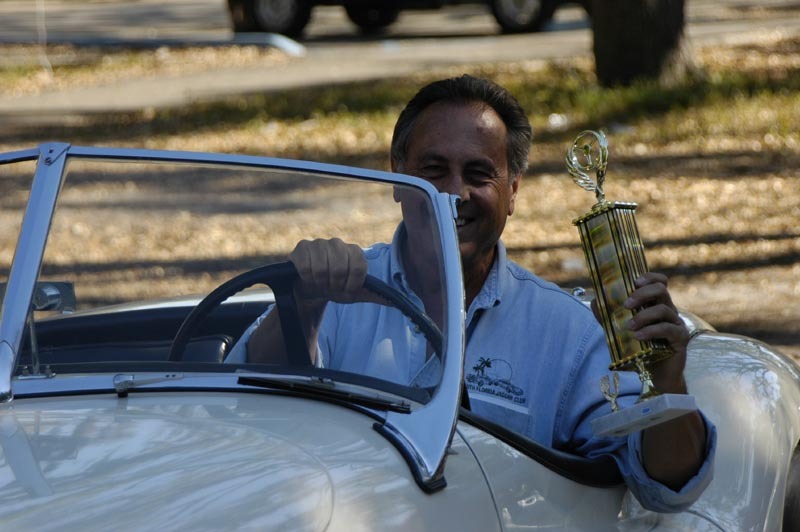 The man behind the show. 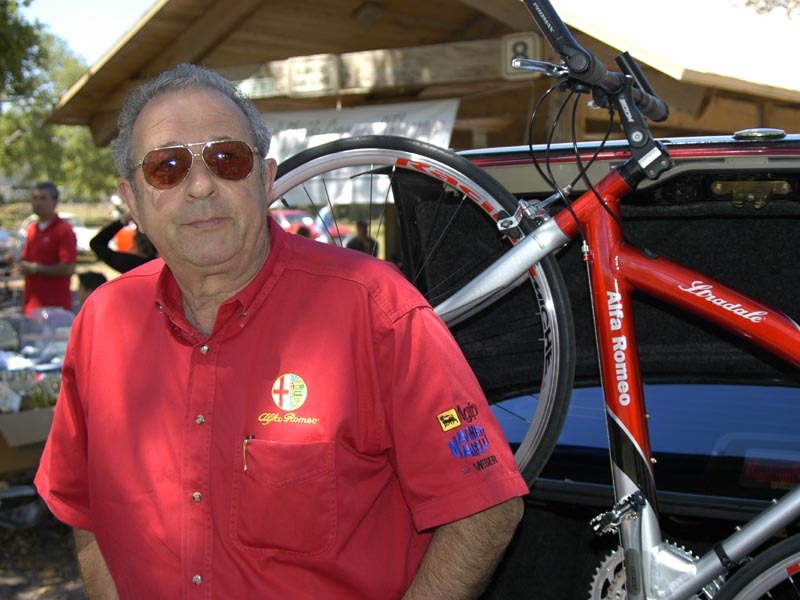 Notice the bike behind him, brand new, made in Italy Alfa Romeo bike which may be marketed soon. 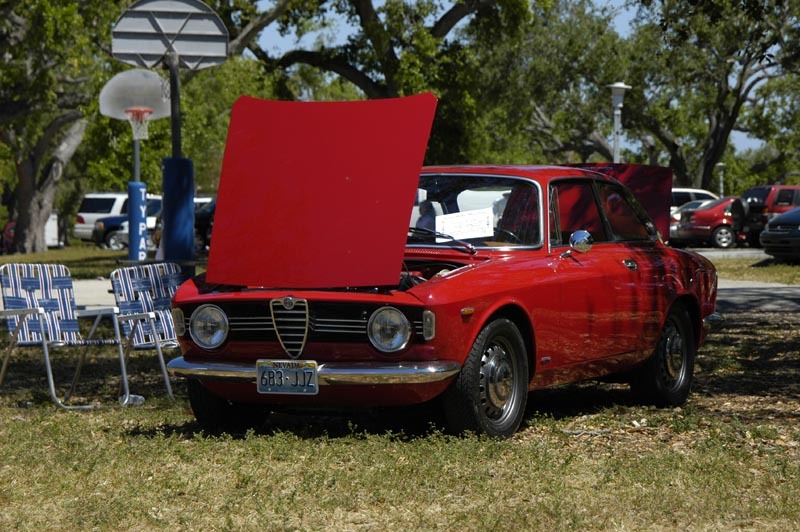 Also note the divine light shining on Marc's Alfa heart, not a digital manipulation but a true paranormal phenomenon.